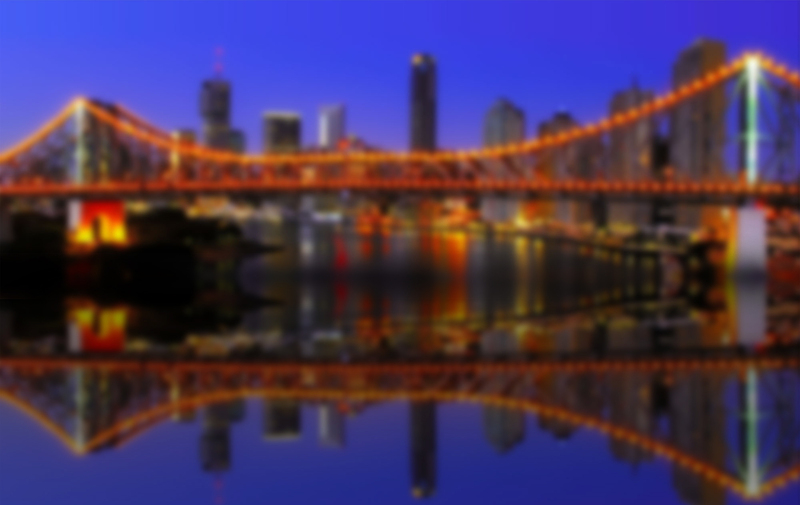 Community by Urbanise is a platform of web sites, portals and mobile apps that integrate to the Urbanise Strata system. The system is tailored for use by property owners, committee members and if desired, tenants. 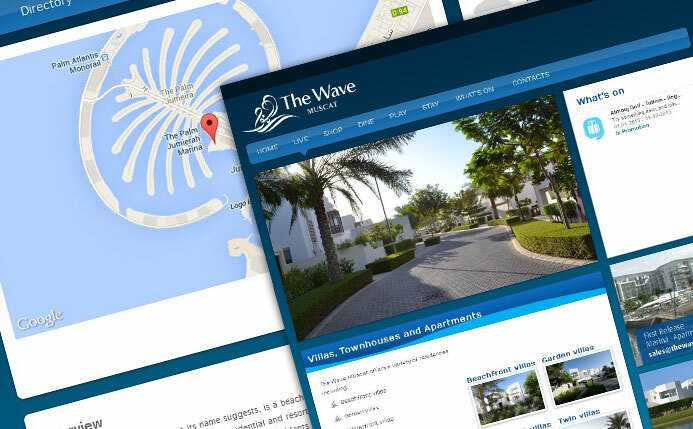 It is also an innovative communication and marketing tool for property and strata managers. 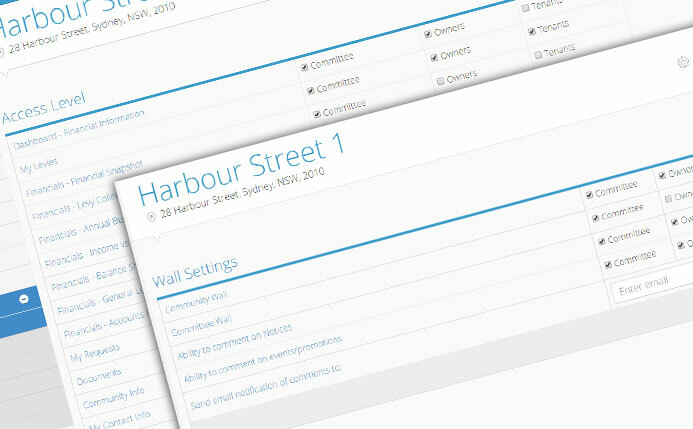 If you are a strata manager or property owner interested in using Community, please contact us. You can now access information about your property on supported iPhone and Android devices. Search for "Urbanise Community" in the app store, or click on an icon below. Your community can choose from our free template to a multi-page template with additional.. Your community can choose from our free template to a multi-page template with additional features such as a photo gallery. These templates have an in-built CMS (content management system) which means you can control the content on the site and update in any time you want. 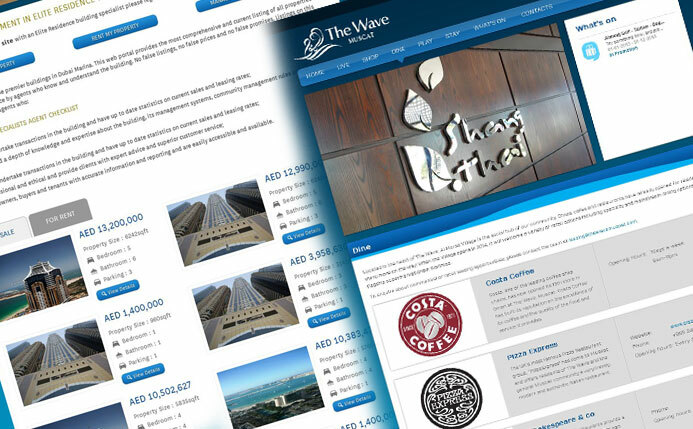 Customisable sites for an individual community or a manager's portfolio can be designed. 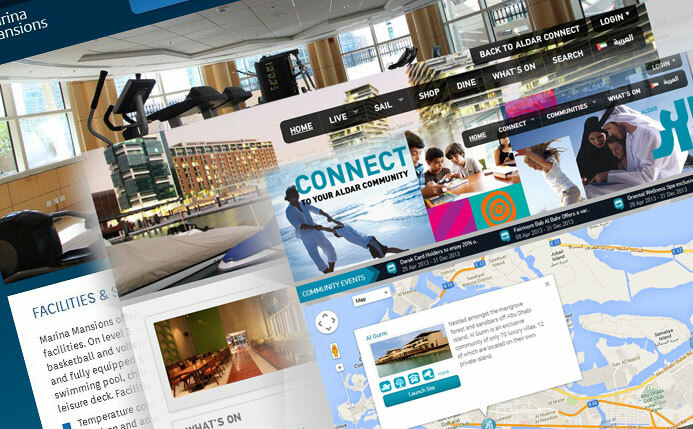 The sites can be hosted on your domain or ours. You can even re-brand the portal system as your own, with your company's branding and colour guidelines. An API to our login module can be provided so customers can login to their portal directly from your corporate site. 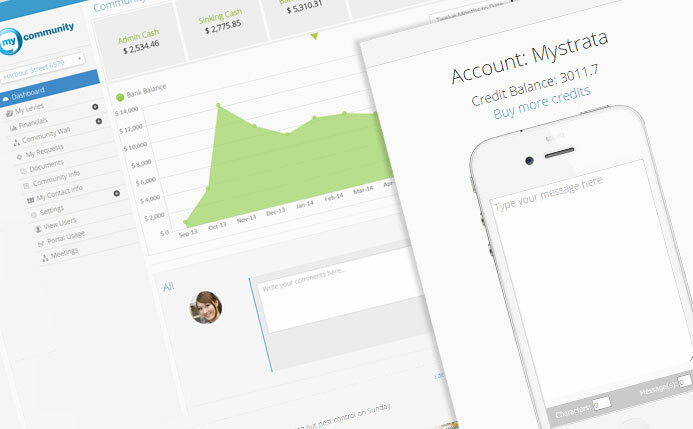 Apartment owners can view a live customer account. They can even pay via a secure credit card gateway. 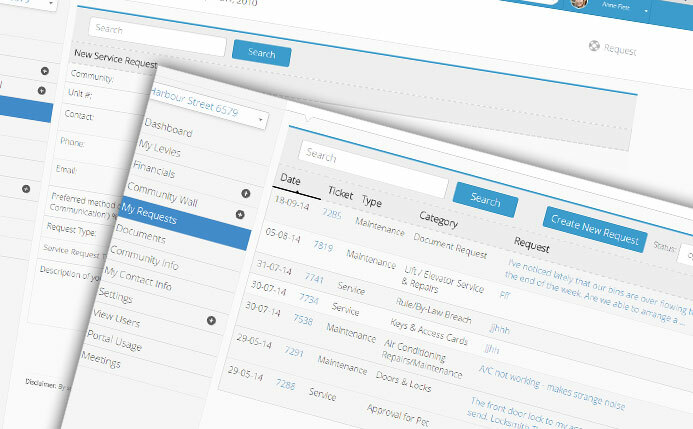 Invoices, receipts and all transactions are automatically published via the manager's accounting system. Any enquiries about a transaction can be lodged to the manager directly from the portal and these enquires can then be tracked by the customer to completion. Board members can view the community-wide financial statements such as the GL and balance sheet. 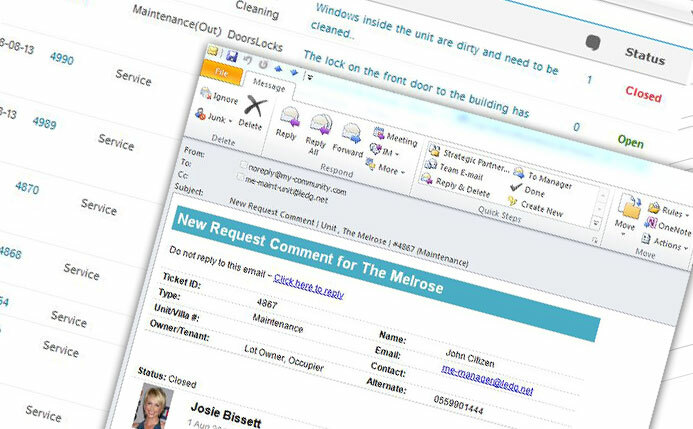 Owners and tenants can lodge maintenance and service requests with their property manager. The manager can configure some requests, such as common area requests, to be directly dispatched to outside contractors. Every time a request is made, a unique ticket number is generated. Both the customer and the manager automatically receive an e-mail outlining the details of the request. Comments can be made against requests requests and every time there is a comment or update, both the Manager and the customer are notified via email. Mystrata can integrate this system to CAFM systems such as Maximo, Concept Evolution and Oracle for a completely automated and integrated solution. Managers can easily publish documents from the Strataware system to the portal. 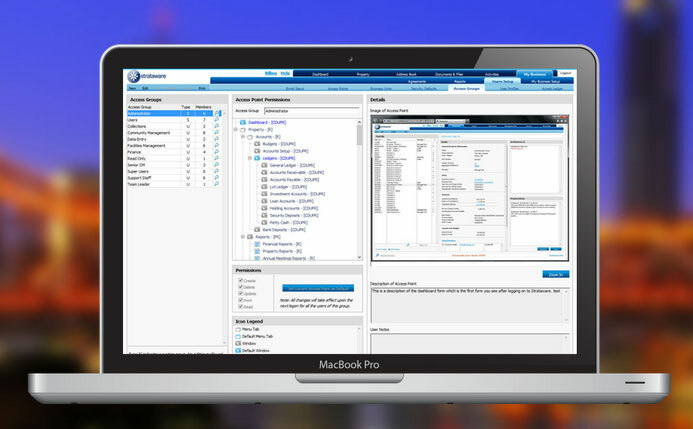 Managers can easily publish documents from the Strataware system to the portal. Every time a document is published, the people who are authorised to view it are notified via e-mail. Viewing permissions can be placed around all documents on the portal. Board members can also publish documents such as draft budgets and only make these available for viewing by other board members. 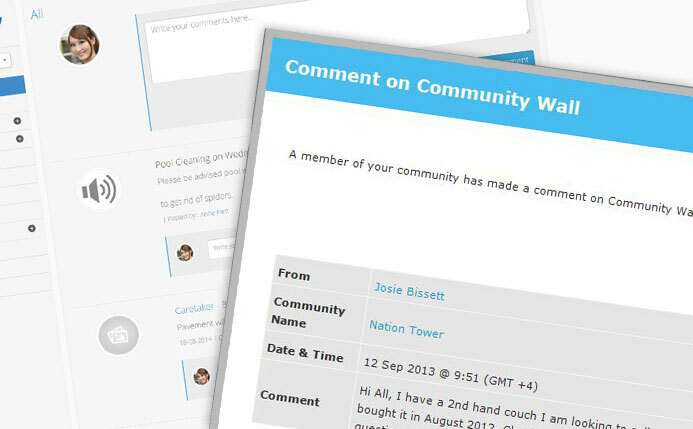 The Community Wall is the new social hub for your community. Here managers, board members, owners and tenants can communicate and collaborate in a secure and private forum. Board members can communicate on a Board Wall reserved just for them..
Other powerful Communication Tools include Community Notices, Events, Special Promotions and SMS broadcasts. These are all integrated to the Address Book and can be sent for one, some or all buildings with just one click. 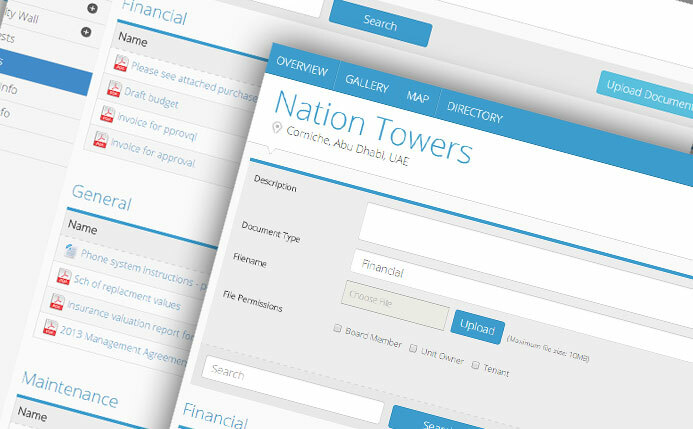 The portal system includes a business directory feature that enables Board Members .. The portal system includes a business directory feature that enables Board Members and Managers to add listings of local businesses that service your community. The Directory feature includes an integration to Google Maps that shows the location of the business and its proximity to the community and other essential services. Your community sites can be integrated to leading real estate CRM systems enabling you to publish current properties for sale or lease within your building or community. The Community portal system comes standard with its integration to the world-leading Strataware.. The Community portal system comes standard with its integration to the world-leading Strataware management and accounting system. 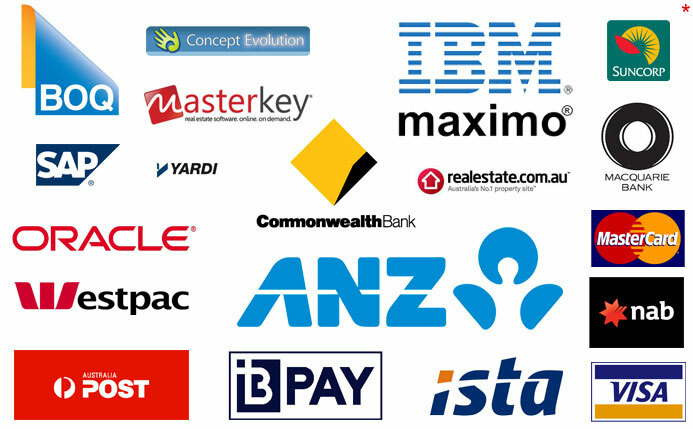 In some jurisdictions it also comes standard with our credit card gateway. 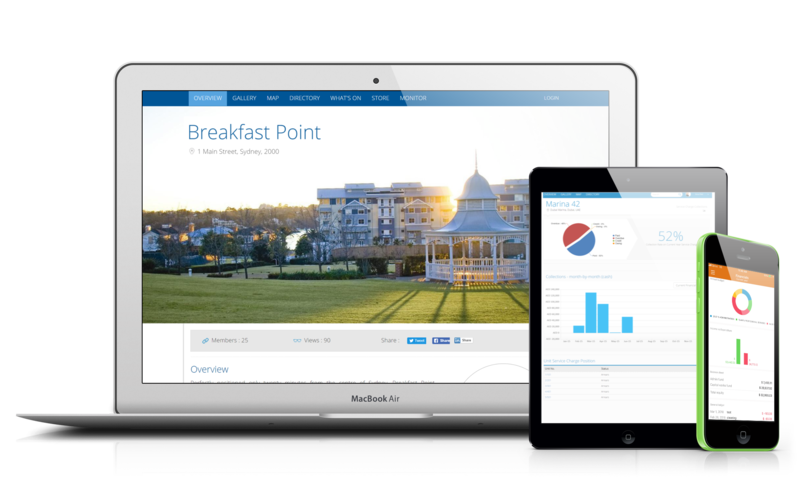 The portal system can operate independently of Strataware or be integrated to your current property management system such as Yardi, Oracle, SAP, Quickbooks and many more. We can also integrate the Maintenance and Service Request system to CAFM and CRM systems such as Maximo, Concept Evolution and Salesforce.com. * Showing mostly current and some proposed system integrations. 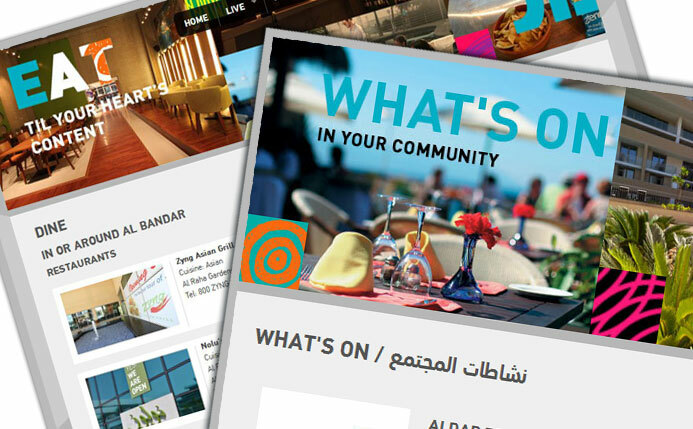 The Manager of your community can send details of special deals and promotions.. 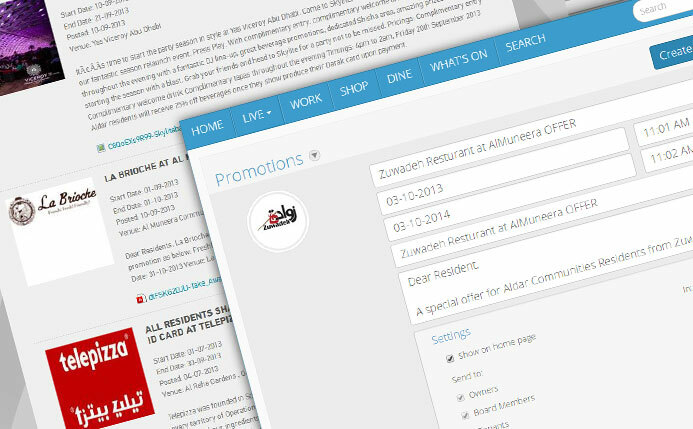 The Manager of your community can send details of special deals and promotions from local businesses that service your community. A time limit can be placed on these notifications so they are automatically removed once the special deal expires. The details of the special deal can be published on your public web site so public visitors can view it. This initiative can be a revenue source for your community, helping to reduce service charges/levies. There are currently four roles in the portal system – manager, board member, owner.. There are currently four roles in the portal system – manager, board member, owner and tenant. We plan to add more soon such as contractors. These roles are automatically managed from the management software. Each role has different permissions in the portal. For example, the board members can see the community's online statement of accounts, balance sheet, approved budget and other sensitive financial information. Owners can see only their own statement of account. Documents can be shared based on the above permissions. 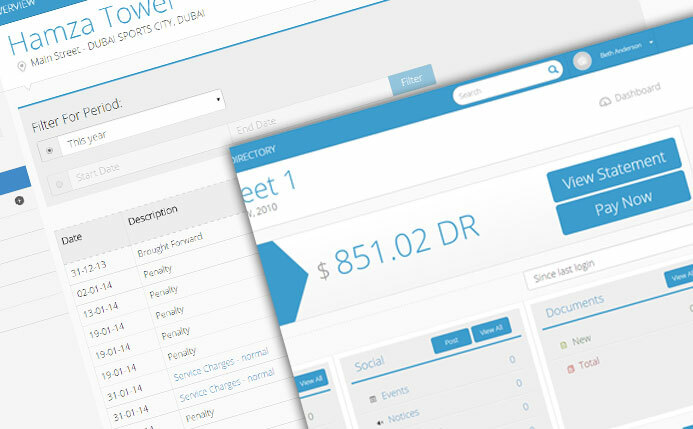 The Manager has access to a number of Admin tools and customisable features that makes.. 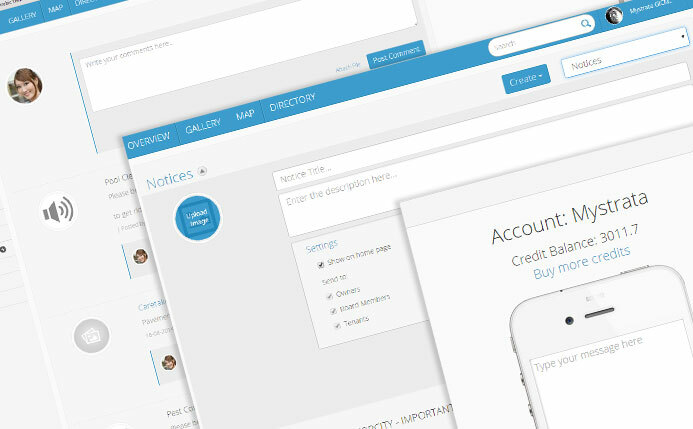 The Manager has access to a number of Admin tools and customisable features that makes the operation and management of the portal so easy. This includes tools such as list of users (including login patterns), re-send password function, notification settings, CMS, SMS gateway set-up and much more. 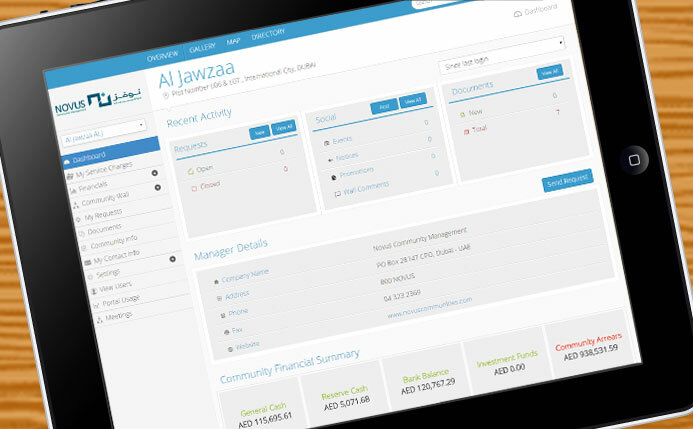 The manager can turn features on or off such as the Community Wall and the ability to comment on Notices and other announcements. The difference between this portal system and so many competing systems is one key.. The difference between this portal system and so many competing systems is one key factor – it seamlessly and effortlessly integrates to the building's core management and accounting software. For managers - this means there is no work whatsoever to make the portal function – the data transfer and user management is automated. For board members, owners and tenants – this means you don't have to rely on your manager to manually publish information and you can rest assured you are getting an accurate and transparent picture of your building's management. Let your customers self-service. On the portal they can create and track maintenance..
Let your customers self-service. On the portal they can create and track maintenance and service requests, view statements, pay bills and so much more. Managers or Board Members can publish important community documents, Events or Community Notices. Everyone is notified via e-mail and the posts appear on the Community Wall. Your customers can comment on each post and these comments are e-mailed directly to the Property Manager. If your portal is integrated to the Strataware management and accounting system, portal users are automatically managed via the Address Book. You can also access both systems with one single login. Community… making community management easier. The portal system is integrated to a world-leading SMS gateway that enables managers.. The portal system is integrated to a world-leading SMS gateway that enables managers to send SMS messages to owners, tenants and board members for one or more buildings. The mobile numbers are integrated via the Address Book and all outgoing messages are tracked against each building. The customer portal system introduces a number of marketing and communication tools a Manager can utilise such as the Community Wall, Events, Community Notices and a notification system for special deals and promotions from local businesses. Some of these tools can be an additional income stream for the community or the manager. Welcome the new social hub for your community. Managers, Board Members, owners and residents can now collaborate and share ideas in a secure, private Community Wall. Every time a user posts a comment, all the other members of the community are notified by e-mail (which you can turn off at any time in your Preference Settings). Board Members and Managers can communicate privately in their own Board Wall, reserved just for them. Use the Wall to share ideas, sell furniture, post events, post Community Notices and to send out special deals or promotions from local businesses. Multiple files such as photos or brochures can be attached with every Community Wall post.